We are only a day into 2015 and this year is already awesome. Why you ask? Because while I was sitting around last night I saw the most beautiful thing pop up on Twitter. It was a tweet from Kanye West with the link to a brand new song. This song, “Only One,” features Paul McCartney on piano. I had the song playing within thirty seconds of this tweet. 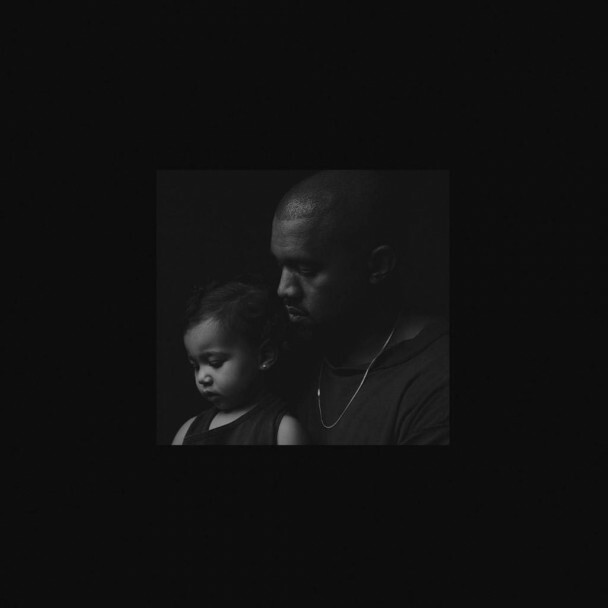 I had no idea what to expect, especially when I saw the cover of Kanye and his baby Nori. If there is any take away from Kanye as a storyteller here it’s that he might be a changed man in his post-Yeezus life with Kim Kardashian and Nori. This is a sweeter note to hit. This could be just one sampling of a larger work and not much to go off of. Think of “Hey Mama” which appears on Late Registration with “Gold Digger” for example. Regardless the song is sweet. It’s touching. It is a tear-jerker from someone who just brought down arenas with “Blood on the Leaves.” Whatever direction this is will be a good one. I spent all day listening to “Only One” and it is fantastic. We already knew that a new Kanye album was set for 2015. Now we can get excited that it looks to be his seventh great album (eighth if you want to include Watch the Throne). Also, musically Kanye appears to be sticking with the minimalist approach of Yeezus in “Only One.” The only instrument on the track is the piano while West sings with an autotune. Again, this is a good move. Yeezus was the best album of 2013 so the decision to keep part of this formula is a wise one. But most of all this is just great as an indicator for the year to come. The world of music is way more interesting when Kanye West is in it – both from a quality and an entertainment standpoint. We didn’t have to wait at all into 2015 to have him return. It’s early, but this might be a fun year ahead of us.